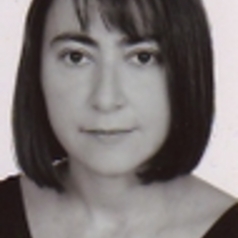 Myrto Tsakatika (PhD Essex) joined Politics in 2007 as Lecturer in European politics. She has also taught at the Athens University of Economics and has held visiting positions at the University of Trieste and the Juan March Foundation in Madrid. Myrto’s research has focused on European Union politics and public policy, namely on the question of the ‘democratic ‘deficit’, trends in public Euroscepticism and new governance modes. More recently she has worked on radical left parties in comparative perspective, particularly in Southern Europe. Myrto is currently involved in a new research project which deals with the impact of the global economic crisis on the domestic politics of Greece, Portugal, Italy and Spain.